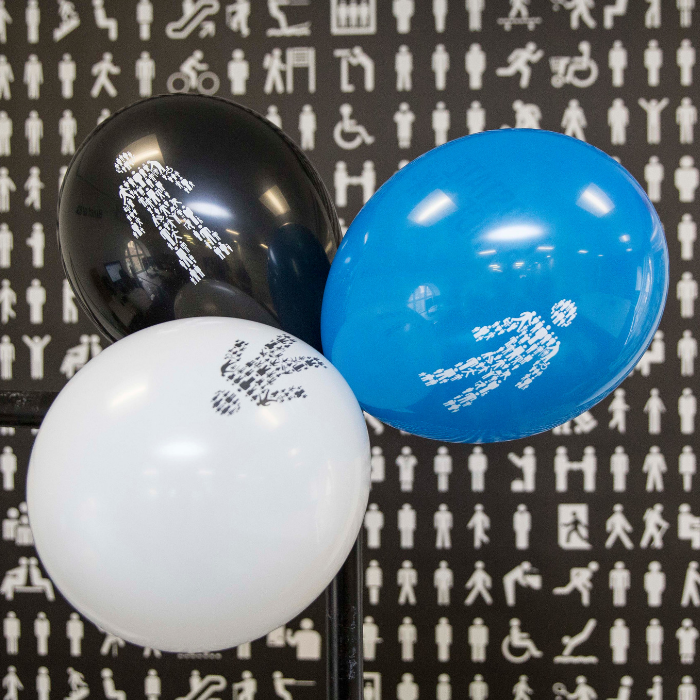 Get your party started! 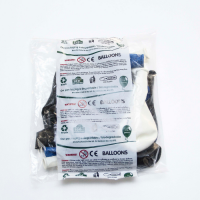 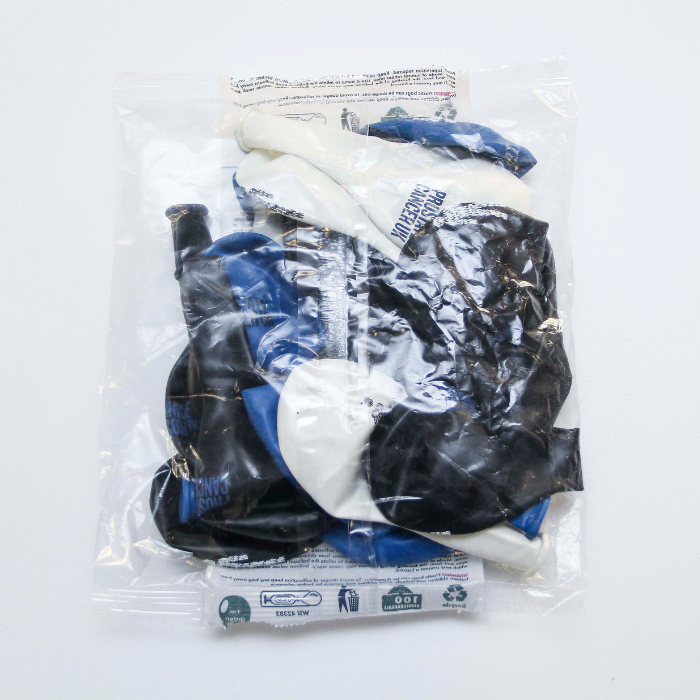 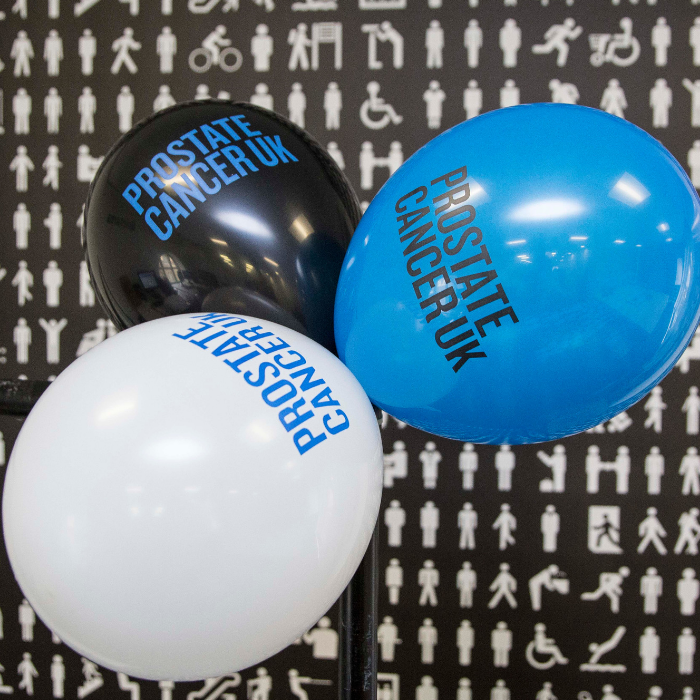 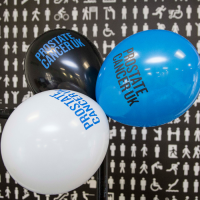 Celebrate and show your support for us with our fantastic new balloons in packs of 20 containing blue, black and white. Ideal for any occasion.